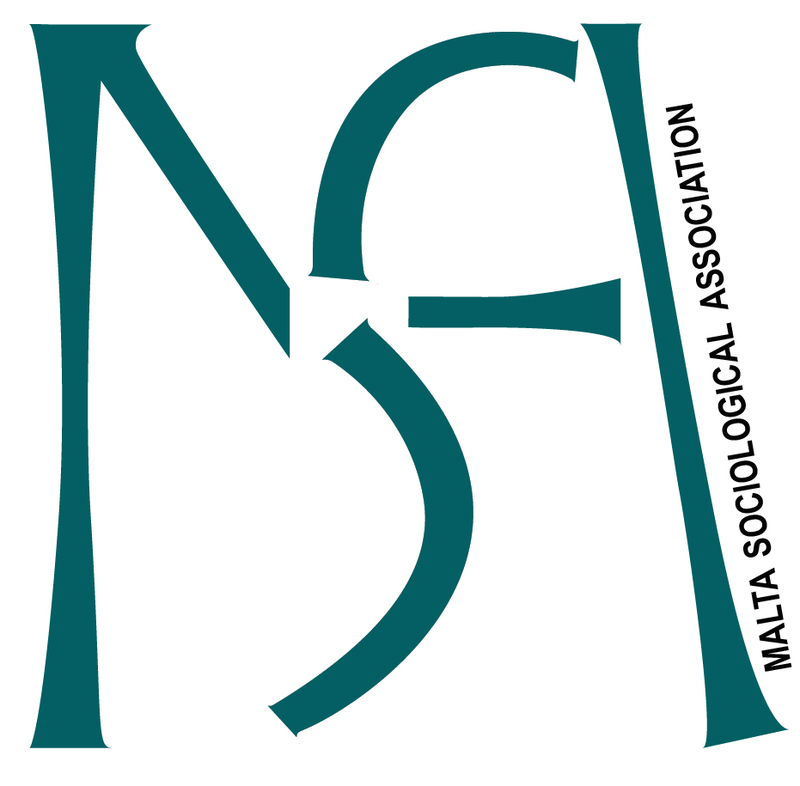 The Malta Sociological Association has been established as an independent, non-profit and non-commercial voluntary organization (VO/1322). The Association promotes sociological research and contributes toward facilitating the cooperation of people working within the sociological field. It also aims at understanding and analysing social problems for the improvement of the quality of life. As a scientific, independent organisation, MSA has no religious, political or any other kind of affiliation. The Association may decide to affiliate with international sociological associations. 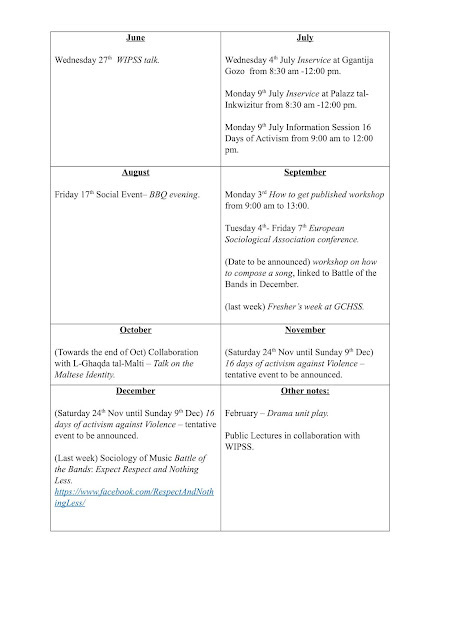 to act as a source of sociological outreach within the Maltese society. Sociologists and/or other social scientists, that is, persons with a recognised qualification in the field of social science, as well as tertiary level students of sociology and/or other social sciences are eligible for membership.